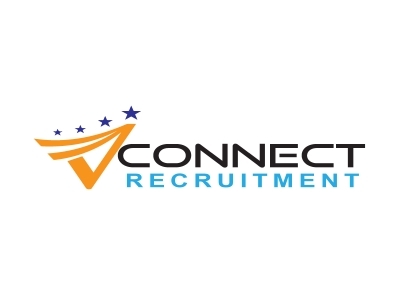 VConnect Recruitment is currently looking for General Pratitioners for Ringwood area in Melbourne. We specialise in providing recruiting solutions in various fields by connecting best people with businesses. VConnect Recruitment offers services to range of companies across different sectors. We work to best of our ability to locate and deliver the right candidate for our clients from within the local community. We look after our clients and candidates equaly and believe in providing personilised services to businesses while finidng a perfect match for their business.